After dominating and winning the title three seasons in a row between 2014 -16, Ashington’s 3rd XI didn’t feature during the last campaign but have bounced back again this term. 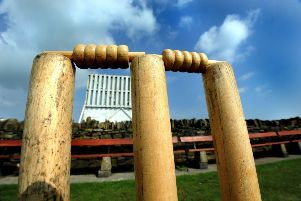 *Ashington clinched the title after a six wickets win over Morpeth at Langwell Crescent last Thursday. Ben Gascoigne (45 not out) and Jack Concannon (41) top scored for the visitors who ended on 137-3 from 20 overs. 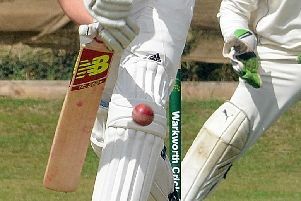 In reply, Josh Robinson hit 85 and James Lovat 20 as the Colliers won from the first ball of the last over.